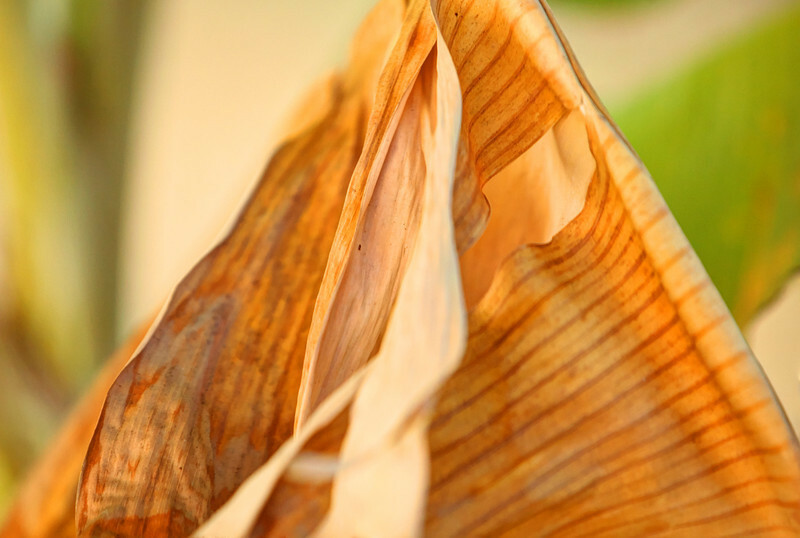 Wouldn't have guessed banana leaf, cool find and shot! Beautiful! I do think dead leaves make some of the best shots.